I thought it was about time I officially introduced my third, much loved, super adorable, baby boy - Max. 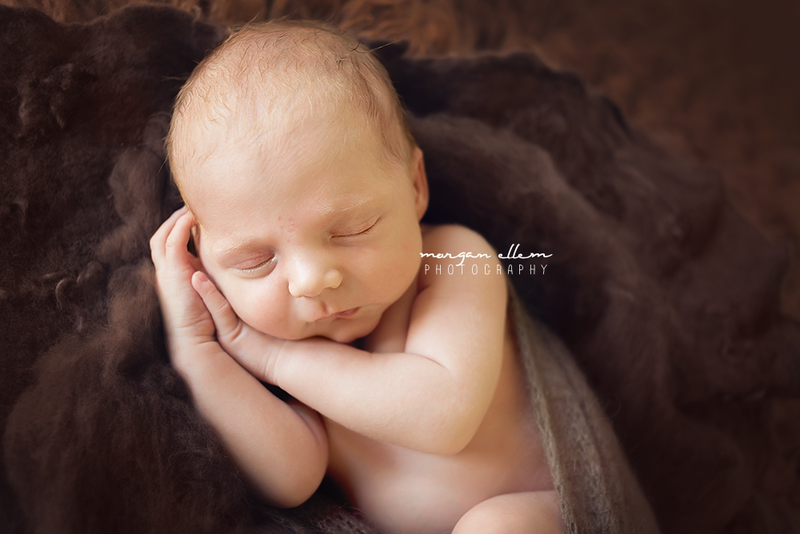 Max was discovered to be breech at 36 weeks. Unable to be turned, a caesarean was booked - which was a huge shock to me, after having two previous natural births! However, Max decided to arrive earlier than expected, so he was born by emergency caesarean, just past midnight on 18 April. We visited him in hospital every day, and it was so nice to be able to have our first cuddles with him on day 3. 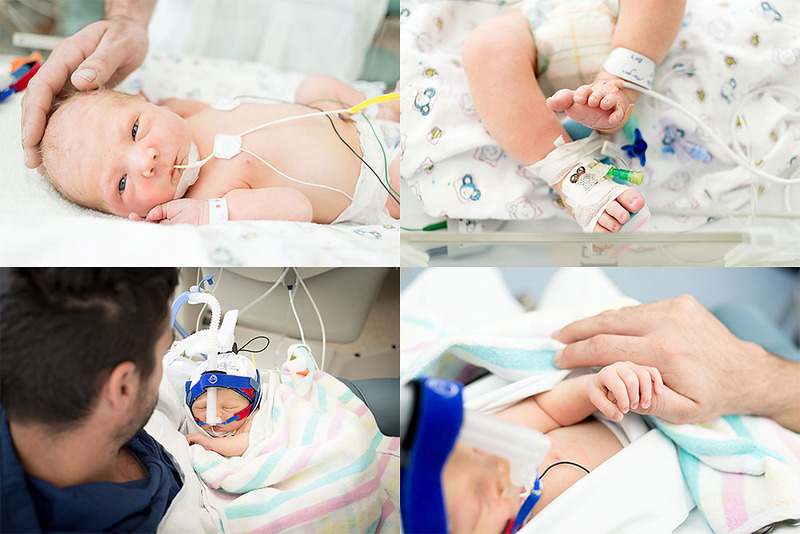 We were so thankful that he progressed well in NICU and was able to come home with us a week later. His two older brothers were just smitten with him! 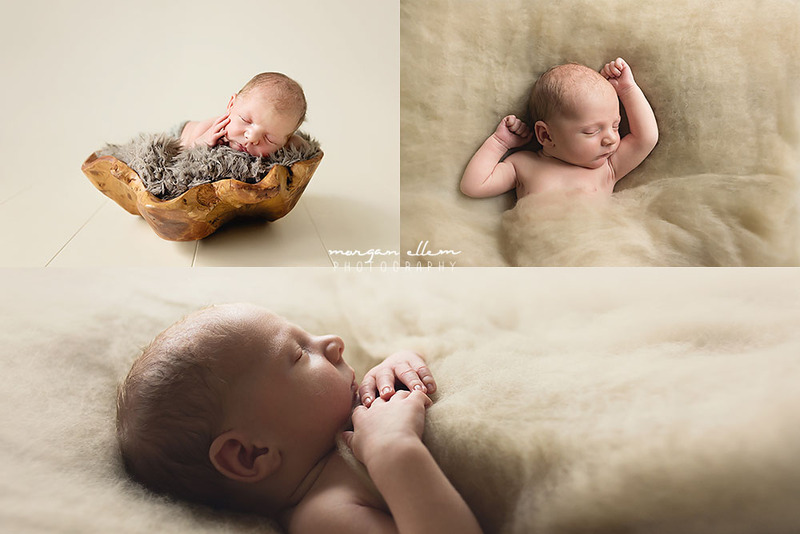 Eleven days, in his Dad's hands..
And most recently, at 4 weeks.. 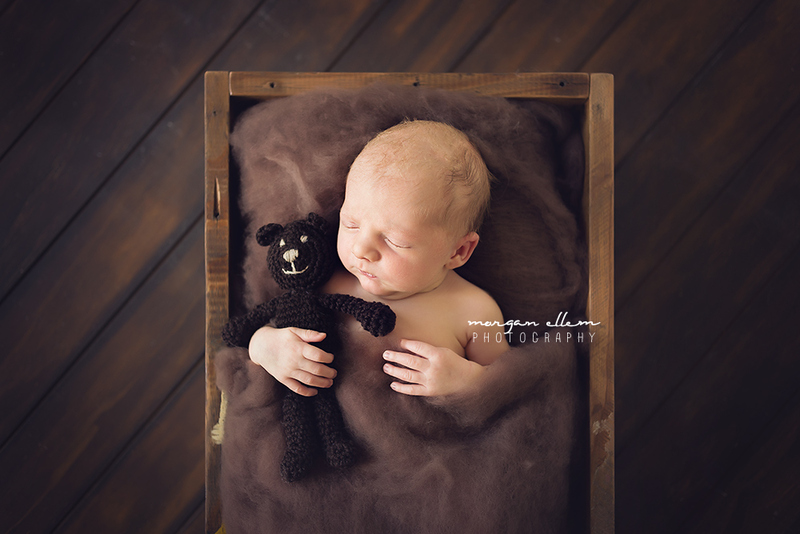 Thank you to all my beautiful clients who have been so incredibly patient with me during this time, as with Max arriving nearly 2 weeks earlier than his c-section date, I had to put everything aside and still had quite a bit of unfinished work. I received some absolutely beautiful messages, for which I'm so grateful, I really appreciated each and every one. Also, I'm back at work next week! I'm currently booked out for June, but still have some availability for July onwards. If you're wanting to book, please contact me sooner than later!